When we arrived Sam was calm and relaxed & was truly glowing, the rest of the bridal party arrived and were full of excitement for the day ahead. 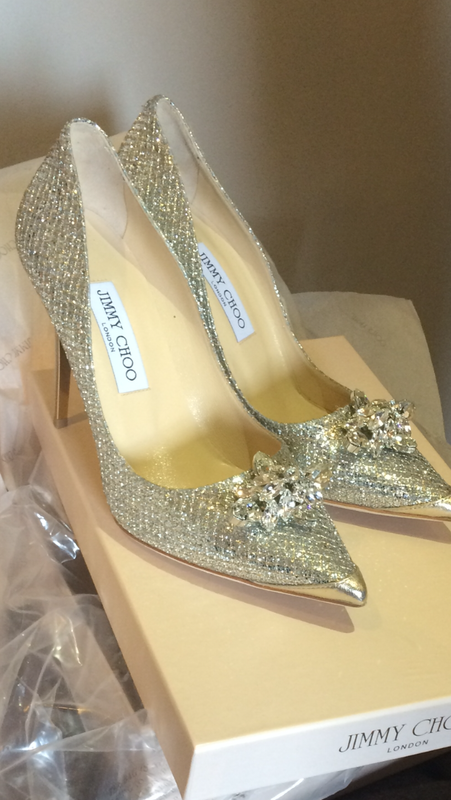 Samantha had the most amazing Gown and fabulous Jimmy Choo Shoes (see below). Below are some of the images he captured thoughout the day. We arrived bright and early on a typically rainy day in Manchester to get the Bridal party ready. Aimee was so excited to be getting hitched to the love of her life Matthew and it was a very happy and emotional morning. The rain didn’t dampen the spirits and they had a truly amazing day. The ceremony took place at Manchester Town Hall and the party was held at ‘The Place Hotel’ www.theplacehotel.com where they danced, loved, laughed and ate ‘Grandads Sausages’ (an artisan sausage from Matthew’s Grandad Bernard’s old recipe). They are now they are living happily ever after. I have attached some of the incredible images taken by Emma Boileau below.